Through a unique combination of forward-thinking development strategies, Bulfinch Crossing emerges as a dramatic and unprecedented 4.8-acre transformation in the center of downtown Boston – which will create six new high-rise and mid-rise buildings – featuring the most breathtaking and unparalleled 360˚ views, overlooking Boston Harbor, North End, the Financial District, Back Bay, and the Charles River. 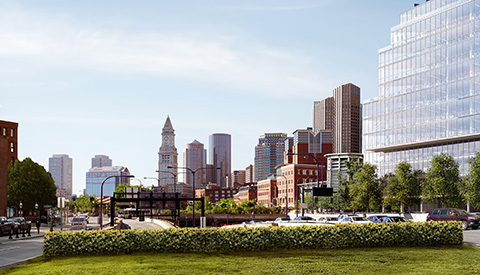 With over 1 million SF of office space, more than 800 residential units, and a vibrant new net-zero energy pedestrian public square, Bulfinch Crossing reconnects iconic downtown Boston neighborhoods and propels this heavily transit-served site forward into a 21st century global center. 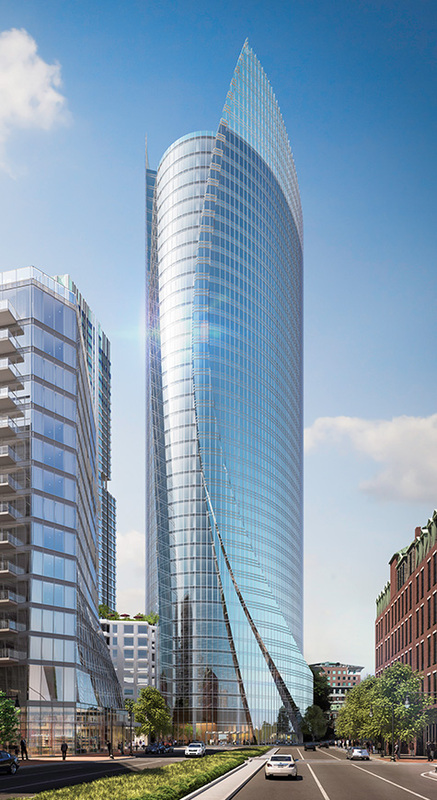 Bulfinch Crossing’s iconic 1M square-foot office tower is a dramatic addition to the Boston skyline. A 2.9M square-foot transit-oriented development spanning two city blocks at the center of Boston’s urban evolution. 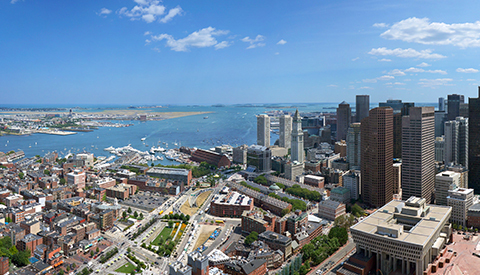 Bulfinch Crossing’s West Parcel features towers that offer views unrivaled in all of Boston.